Many kids have a toy chest full of plastic junk that is missing pieces and sitting idle for lack of long-term interest. 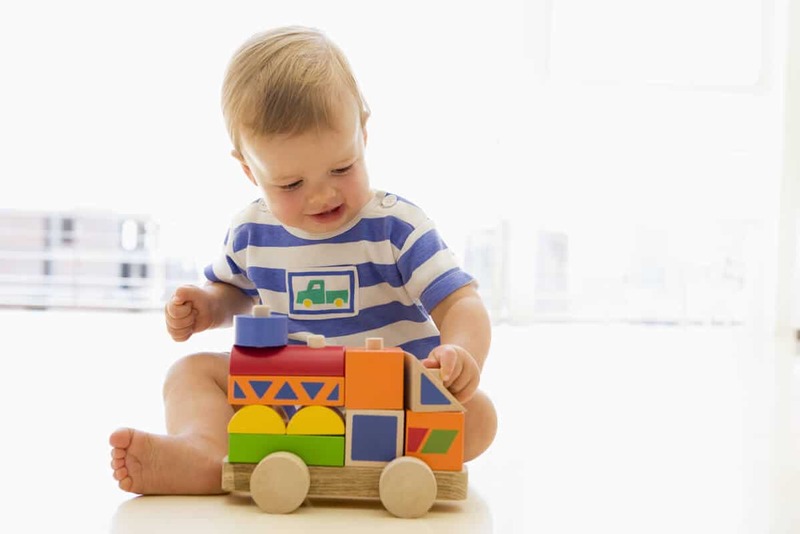 Made from petroleum, most plastic toys contain toxic phthalates, BPA, fire retardants, and other chemicals that are neither safe for your child nor eco-friendly. For all their flash and advertising, most toys are actually designed to break easily and end up in landfills at the end of a rather short lifespan. And with all of the safety recalls of toys made in China, you can never be sure what your are bringing home these days. For this reason, it’s very important to make sure that any toy your child is playing with hasn’t been recalled by the Consumer Products Safety Commission for any safety or health hazard. Roughly 70 to 80 percent of all toys sold in the United States are manufactured in China. A study by researchers at the Chinese Academy of Sciences published April 29, 2009 in Environmental Science and Technology reports widespread use of brominated fire retardant chemicals in Chinese-made children’s toys. Since it is virtually impossible to keep toys out of your kid’s mouth, we need strong regulations to keep these toxins out of toys. Brominated fire retardants are dangerous for children because laboratory studies have shown that they disrupt hormone systems and effect brain and behavior. Penta & Octa are no longer manufactured in the U.S. due to health concerns, and have been banned in 11 U.S. states, Canada and Europe. Polybrominated biphenyls (PBBs). The U.S. stopped manufacturing PBBs in 1976 after several thousand people in Michigan were poisoned by the chemical. Brominated-ethanes (DBDPE & BTBPE). These are new flame retardant chemicals in use despite the absence of health and safety information. Although Penta and Octa PBDEs are banned for most uses in Europe and Canada, and no longer made in the U.S. because of health and safety concerns, a loophole in federal regulations allows finished goods containing these chemicals to be imported. The only way to be sure your children are safe at this time is to avoid plastic toys, and all toys made in China. PVC vinyl (#3 recycling code) is a soft plastic used in tens of thousands of household items and toys. PVC can contain lead, phthalates and volatile organic compounds that are known to cause cancer and disrupt your hormones. Although several types of phthalates were banned from use in children’s toys in 2009, these toxic endocrine disruptors can still be found in many children’s items, including lunch boxes, waterproof mattress covers, inflatable toys, baby pools, and bath toys. Another toxic plastic chemical of concern is Bisphenol A, or BPA. Bisphenol A is a known endocrine disruptor that can be found in toys, plastic dishware, baby bottles, tooth fillings, and plastic water bottles. Though major retailers started phasing out BPA-containing bottles and other baby products from their shelves in 2008, many toys and children’s items still do contain BPA, or the BPA has been replaced with BPS, which is equally toxic. Here is a list of retailers that aren’t using PVC, phthalates or BPA/BPS in their toys. 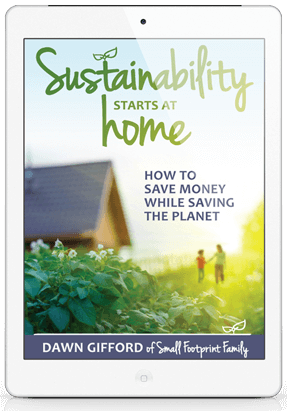 But when in doubt, just avoid the plastic altogether and choose wood, glass or stainless steel alternatives. Because children’s bodies are growing and developing, they are more vulnerable to the effects of toxic chemicals. Even small amounts of a chemical can impact a child’s ability to reach his or her full potential. Fortunately there are many craftsmen and women here in the U.S. that make beautiful toys from wood, cloth, metal and other natural, non-toxic, sustainable materials that will last a very long time, and may even become treasured family heirlooms. 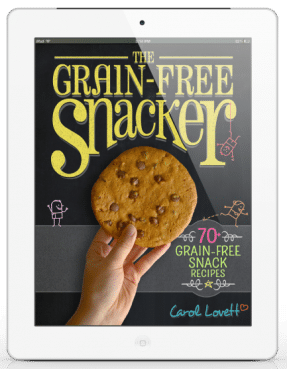 Nova Naturals is one such toy store, but brands like Natural Pod, BeginAgain, Haba, Melissa and Doug, and Plan Toys can be found in more and more mainstream toy stores these days. You can find more shopping guides to safe toys here. Babies and toddlers really don’t need a lot of toys to have fun, not as much as they need your time and attention. So consider buying fewer toys, making toys out of everyday household items (kids love boxes, pots, safe kitchen tools, and measuring cups! ), and buying natural-material toys that inspire the imagination and endure years of play. 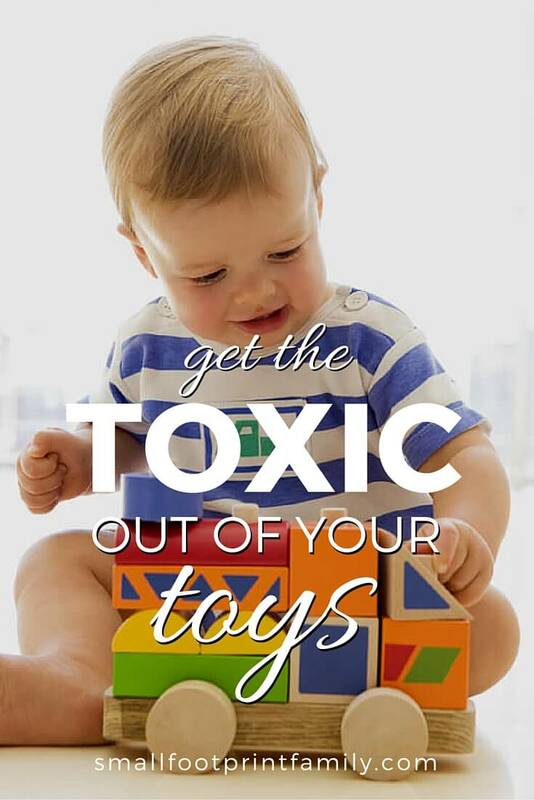 To learn more about toxins in toys and to see how your child’s toys measure up, please visit the database at HealthyToys.org. Thanks so much for your time. Have a great environment day! Yes, very good to hear directly from them. I’m wondering if, since they stand behind their products, that they can post for the public the results from their testing. Unfortunately, there IS a ‘safe’ level of lead and other contaminants, so maybe they are just ‘passing’. I love this site for their testing results. here’s the only M&D product they did test..
Just throwing this out there..since Melissa and Doug is made in China.. Some mothers on mothering.com were finding lead in their M&D toys, though most know that at home lead tests are not very accurate, I’d urge parents to stay away from any Made in China toys. Thanks for the info, Julia. According to a spokesperson at Melissa & Doug, “Melissa & Doug continues to stand behind their testing procedures and assure their customers that their products are lead paint free.” The rep stated several times that they continue to test their products as they have been for the last 20 years, which is through multiple stages of testing, both in China and once the products arrive back in the United States. The recall which caused concern in mothering.com was in 2007. You can call Melissa & Doug at (800) 718-5365. It’s good to keep them in check on this issue. Parents may choose however to simply avoid toys made in China no matter what, since rigorous testing seems to be required to ensure their safety.